Dr Nicole Thiara is a Lecturer in English literature. 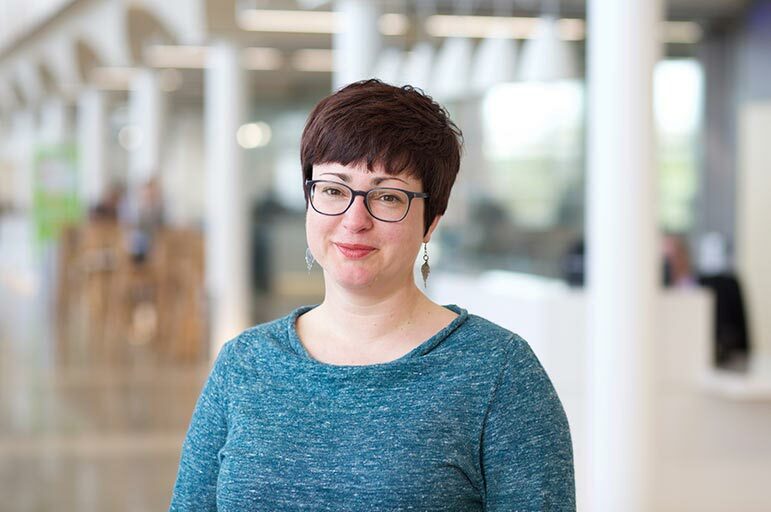 She is the Module Convener of the English Dissertation module and teaches on Postcolonial Texts at Level Three, British Women Writers at Level Two and the Book Group and Foundations at Level One. She is Principal Investigator on the AHRC-funded Research Network Series 'Writing, Analysing, Translating Dalit Literature' (Co-Investigator Dr Judith Misrahi-Barak, Université Paul-Valéry Montpellier 3, France). After completing her PhD at the University of Manchester, Dr Thiara taught at the University of Manchester, the Manchester Metropolitan University, Liverpool Hope University and Keele University. She joined NTU in 2012. Dr Thiara's areas of research are postcolonial and contemporary literature, in particular Dalit and diasporic South Asian literature. She is author of the monograph Salman Rushdie and Indian Historiography: Writing the Nation Into Being (Palgrave Macmillan, 2009) and has published articles in the Journal of Commonwealth Literature, the Journal of Commonwealth and Postcolonial Studies and Contemporary South Asia. She is member of NTU’s Centre for Postcolonial Studies and organises the research network 'Writing, Analysing, Translating Dalit Literature' with Dr Judith Misrahi-Barak. Opportunities to carry out postgraduate research towards an MPhil/PhD exist and further information may be obtained from the NTU Graduate School. Dr Thiara is Principal Investigator on the AHRC-funded Research Network Series 'Writing, Analysing, Translating Dalit Literature'. The Co-Investigator is Dr Judith Misrahi-Barak, Université Paul-Valéry Montpellier 3, France.